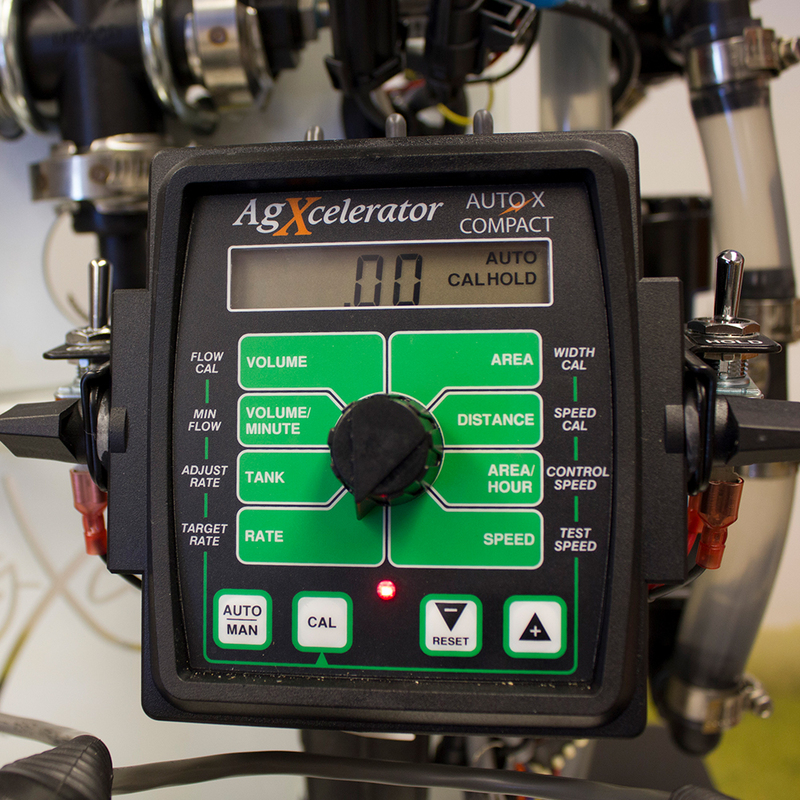 The AgXcel AutoXCompact Plus is a powerful controller that packs a lot of punch with all the great features of other controllers and is compact in size but highly accurate. 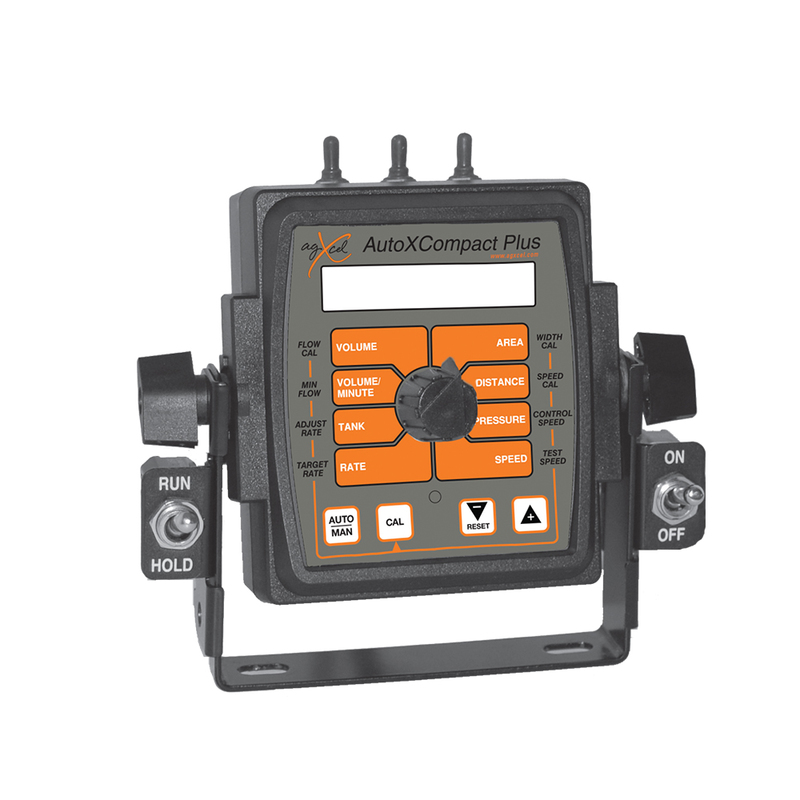 The AutoXCompact supports both standard servo type valves and the more sought after PWM signal for an even more accurate and responsive system. The compact controller can control up to 3 sections or booms, monitor pressure, manual and auto rate as well as track an abundance of application details.